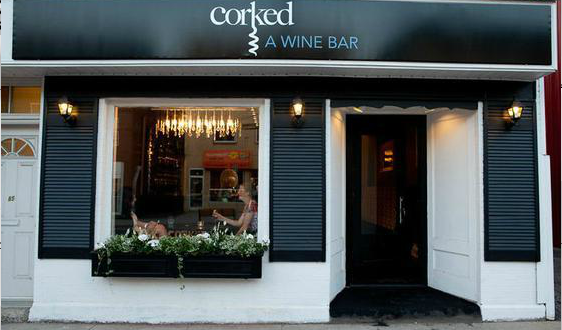 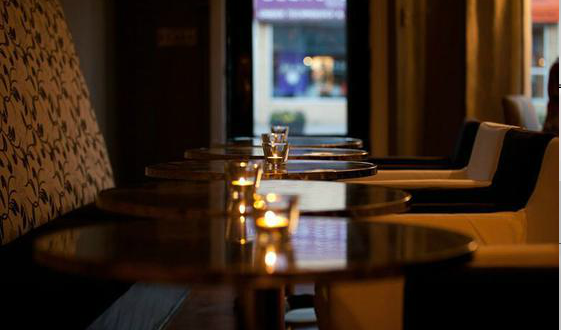 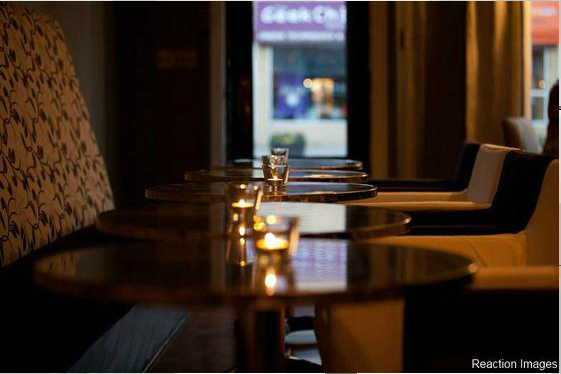 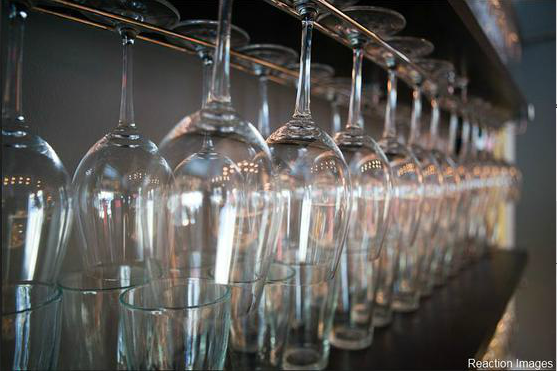 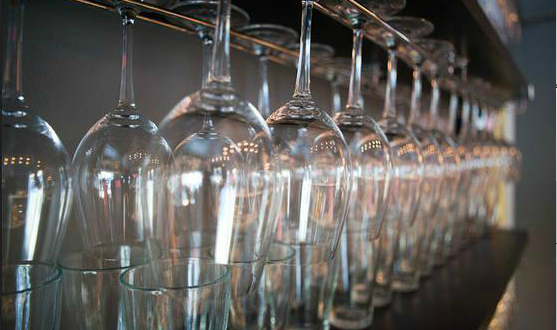 Corked has been a staple wine location in downtown Fredericton since it was founded in 2013. 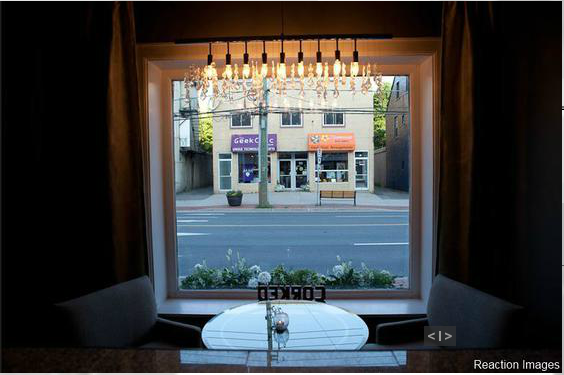 Its great selection, atmosphere and wonderful customer service have been key to its ongoing success. 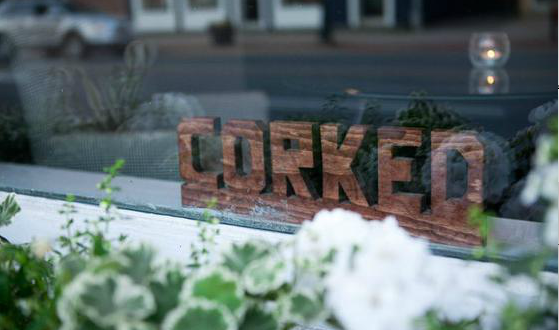 From color scheme to overall function, Corked was designed to be a relaxing and inviting atmosphere to its guests from near and far. 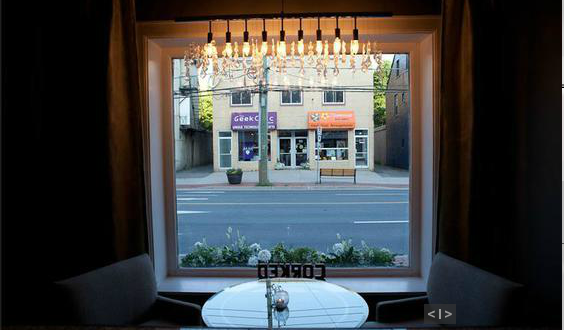 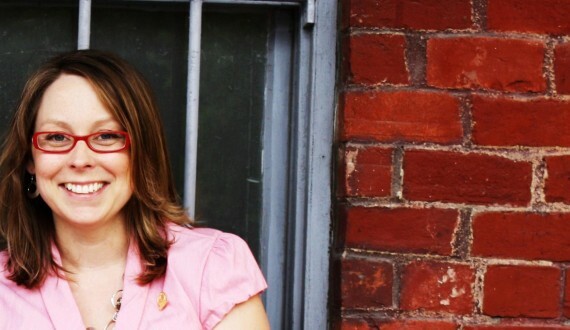 Charlotte is well known in the Fredericton area and the inviting atmosphere at Corked proves she can put a positive touch on just about anything! 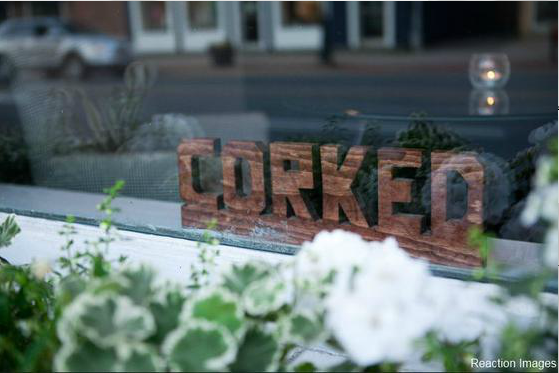 One thing for certain is that each visit to Corked is a unique experience.